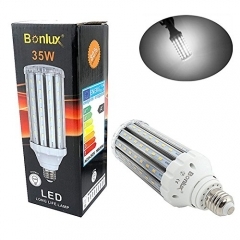 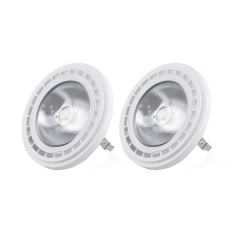 Bonlux Medium Screw Socket E26/E27 Base T10 LED Tubular Ligh.. 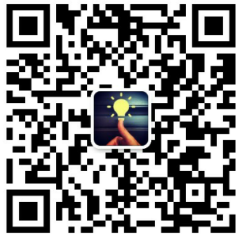 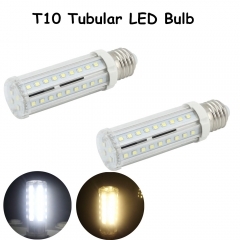 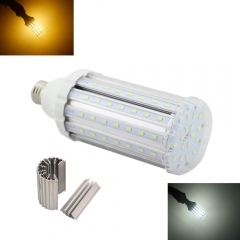 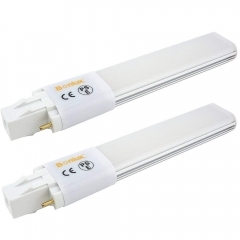 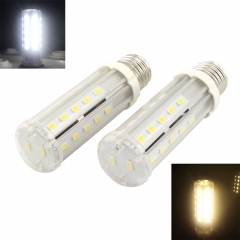 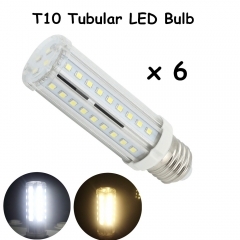 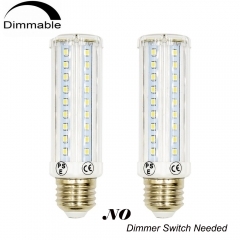 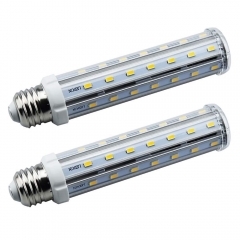 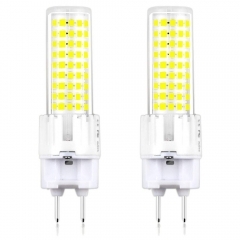 Led Corn Light Bulb 35W Medium Screw Base E26/E27 Garage Bay..
45W E26/E27 LED Corn Light Bulb 400W Halogen/150W CFL Replac.. 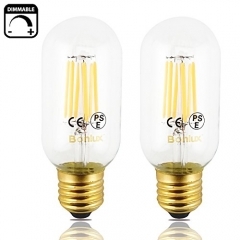 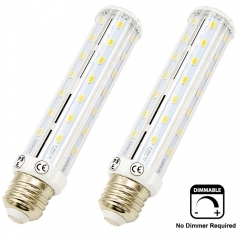 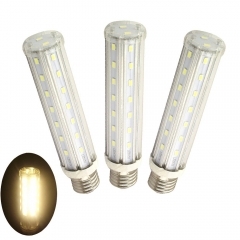 Medium Screw Base E26/E27 LED Corn Bulb, 35 Watt 3500lm LED .. 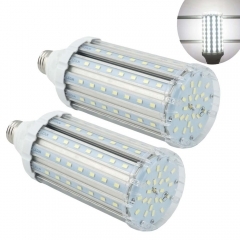 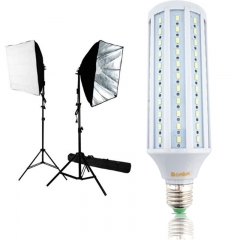 Medium Screw Base LED Corn Light 25W 30W E26/E27 Commercial ..
40W LED Studio Light Bulb E26 E27 Medium Screw Base 5500K St..